Apologies for the irregularity of my posts at the moment, I'm in the final few weeks of university (minus 3 exams in May), so it has been deadline after deadline... 2 presentations done, just to complete my dissertation for the end of March! After then, normal blogging should resume, so please bear with me!!! 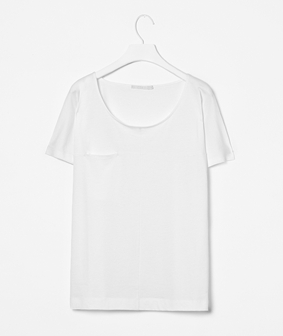 I was browsing the COS website the other day, I really do love the simple tailoring of this brand. 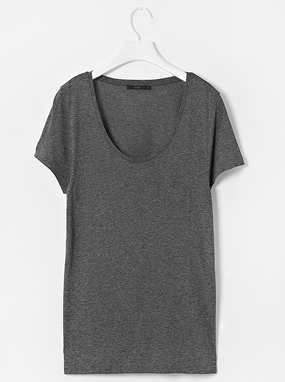 I thought these pieces would be great basics for a Spring wardrobe. 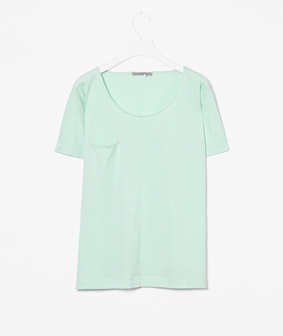 I'm a massive fan of the basic tee and I love this one with pocket, especially in the mint green. 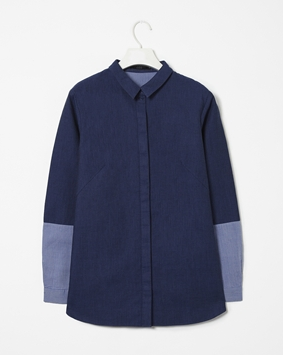 The contrasting denim shirt is lush too, I'm on the hunt for the perfect one. Fashion PR Girl & Fashion Marketing Graduate - living and working in London whilst chasing the dream of the ultimate wardrobe.